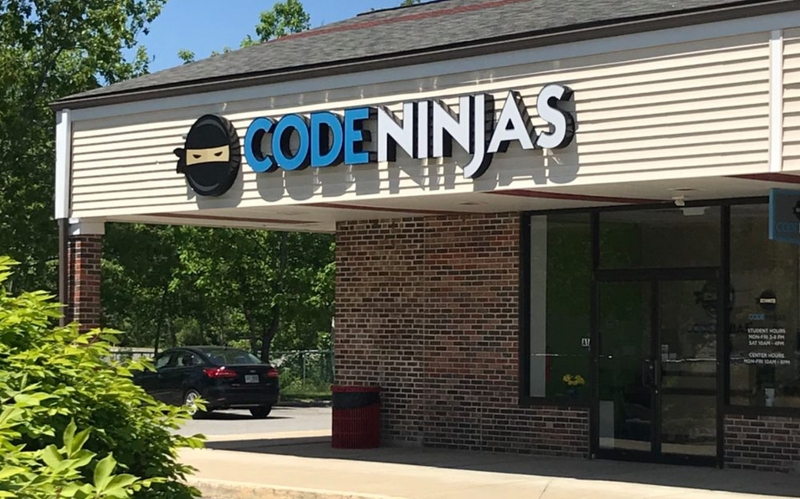 (May 23, 2018; Tyngsborough, MA)—BLACKLINE Retail Group is proud to announce the opening of Code Ninjas, a facility providing accelerated learning programs focused on software development including both entry level and junior level courses for kids. The new facility is located at 440 Middlesex Rd. Several week-long camps are available over the course of the summer from this location with more to come in the fall. Code Ninjas is a fun and welcoming place for boys and girls aged 7 to 14. As interest and demand for STEM (science, technology, engineering, and math) fields grow, Code Ninjas has come to the area to provide children with the critical skills they’ll need for the jobs of the future. The 440 is conveniently positioned directly on Route 3 across from the Pheasant Lane Mall and will be Nashua/Tyngsborough’s premier entertainment and dining destination. The site is an extension of Nashua’s Daniel Webster Highway market, one of the strongest performing retail corridors in New England. With 178,550 SF of GLA, the property will feature classic New England architecture, finishes, and updates, including a new pylon signage, newly created gathering spaces, beautifully updated landscaping and convenient parking. The tenant mix will feature leading restaurants, exciting entertainment, and coveted services as well as shadow anchored by the existing AMC Theaters 12-plex, the dominant movie theater in the market.